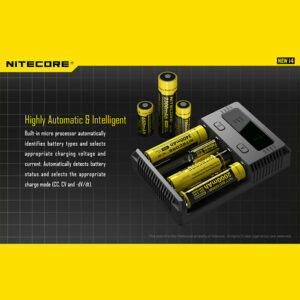 Compatible with: Li-ion/IMR/LifePO4/Ni-MH(Ni-Cd) in a very wide range of cell sizes. 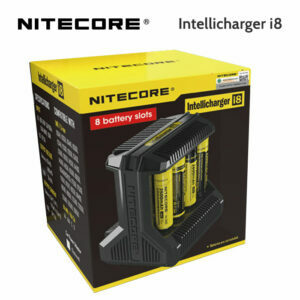 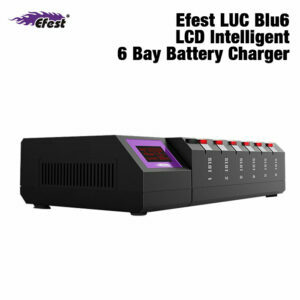 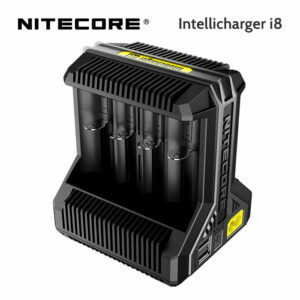 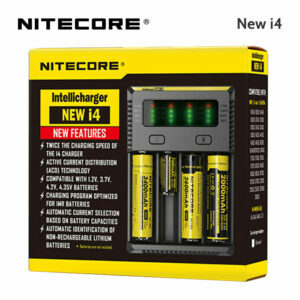 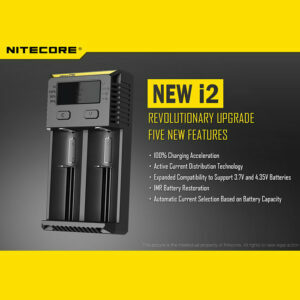 Compatible with: Li-ion/IMR/LifePO4/Ni-MH (NiCd) in a very wide range of cell sizes. 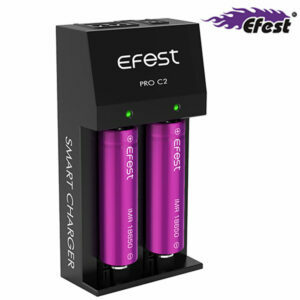 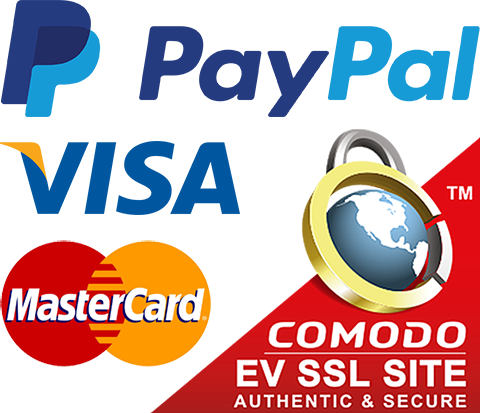 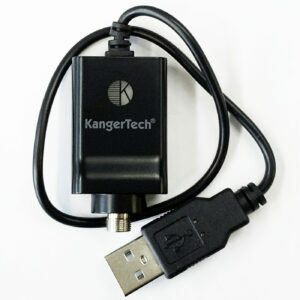 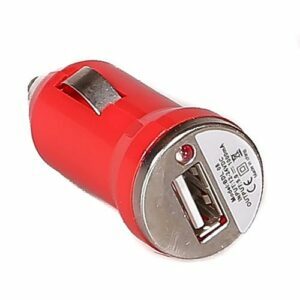 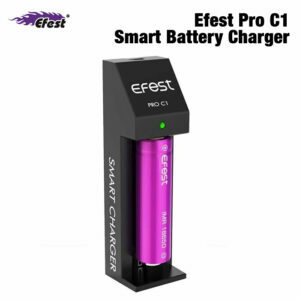 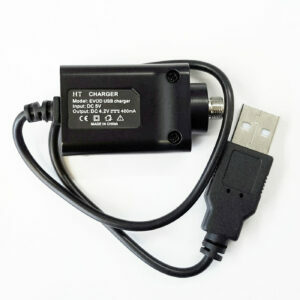 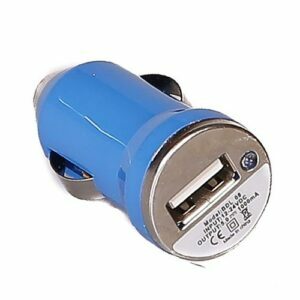 e-cigarette charger – USB Car Adaptor. 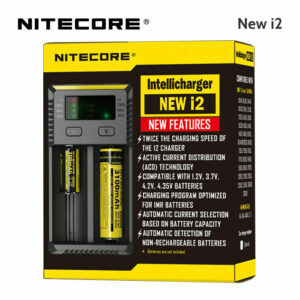 12 to 24 volts. 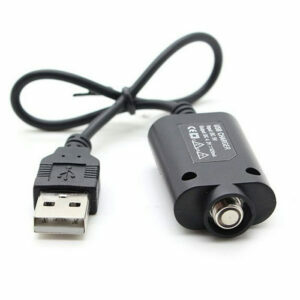 1000mAh output. 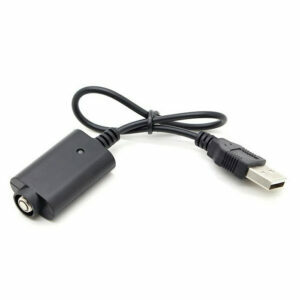 e-cigarettes USB charger cable. 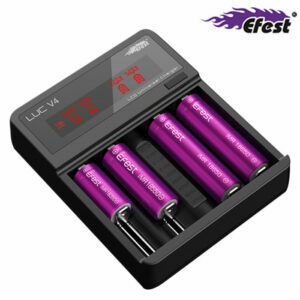 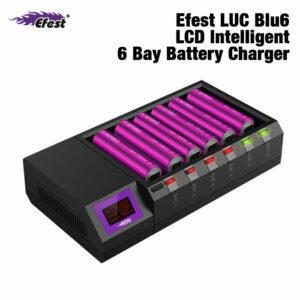 For eGo type batteries with 510 thread and is the most popular thread for e-cigarettes.